Eminem didn’t want to perform at Wembley Stadium, the 90,000-seater home of the English national football team. Instead, he wanted to be part of the Hyde Park British Summertime lark but was refused due to the content of his lyrics. 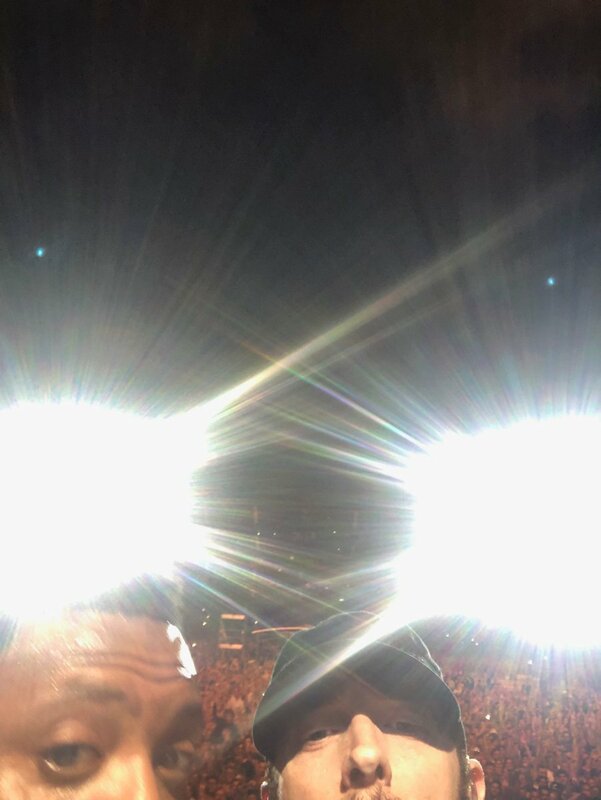 And Wembley stadium didn’t want Eminem to attempt to fill it either, despite being used to the fruity vernacular of the Detroit rapper - his first gig in the capital since 2001 will forever be remembered for sound issues. There you go, Londoners. 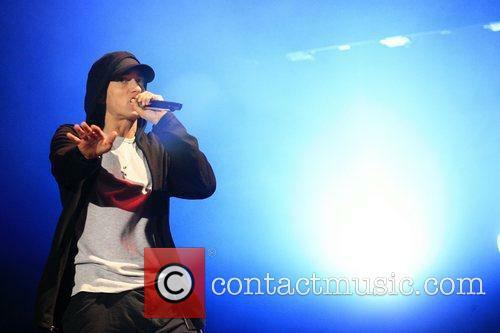 Eminem at Wembley. So Eminem is still a thing. Despite the rapper’s career deflating slightly after the 00s, he is still big. 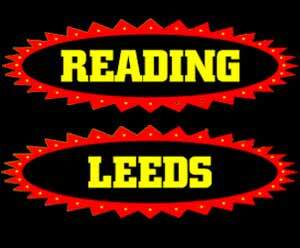 Big enough to fill Wembley Arena with screaming fans. In fact, Slim set sort of a record Friday, being the first rapper to ever perform at the massive London venue. Technically, he shared the honour with Dr. Dre, since the rapper/producer joined his former protégé for a couple of songs. Dre treated fans to a couple of vintage track, including Still Dre, Nuthin’ But A ‘G’ Thang and Forgot About Dre. 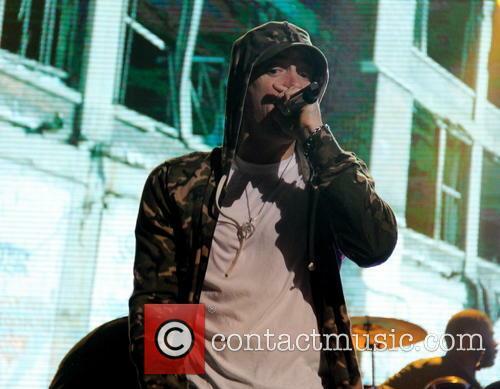 At 41, Eminem is still going strong and powering through shows. And he wasn’t the only one helping out Eminem at Wembley. The rapper also brought out Danny Brown and Odd Future to open for him. So overall, it sounds like fans got more than they bargained for with the gig. There was a clear theme to the show, the same one Slim’s been playing on for a couple of albums now: do not mess with Marshall Mathers. He opened with a triple hit of Bad Guy, Square Dance and 3AM. Was Dolly Parton Really Miming At Glastonbury? There have been miming accusations levelled at Dolly Parton’s crowd-pleasing Glastonbury set, we look at the evidence. 'Mimegate' sparked a huge debate over whether the singer was actually singing during her set. Continue reading: Was Dolly Parton Really Miming At Glastonbury? Eminem has finally ended the 15 year feud with his mother in an emotional music video released on Mother's Day. Eminem’s never made a secret of the fact that he’s had a troubled relationship with his mother, Debbie Mathers. He’s been very vocal in interviews and lyrics, accusing her of prescription drug addiction, paranoia and neglect. 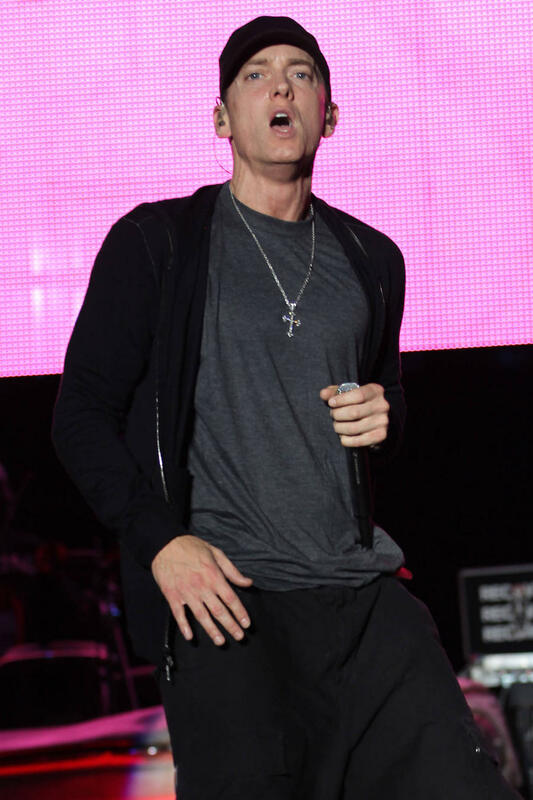 Rapper Eminem, real name Marshall Mathers, has dedicated some pretty scathing songs to Debbie in the past, including the particularly brutal ‘Cleaning Out My Closet.’ The song, which includes the lyrics, "Now I would never diss my own momma just to get recognition, Take a second to listen ‘fore you think this record is dissin’, But put yourself in my position; just try to envision, Witnessin’ your momma poppin’ prescription pills in the kitchen." In the track Mathers also describes himself as a "victim of Munchausen’s Syndrome," a form of child abuse in which a parent regularly creates fabrications that their child is ill to gain attention for themselves. Eminem's Special Mother's Day Tribute - Endearing Or Depressing? Happy Mothers' Day... sort of. Eminem celebrated Mothers Day in his own way this weekend, by releasing a brand new track. In it, the rapper, whose relationship with his mom has frequently been the subject of some of his earlier tracks, did a 180 and used the new video for Headlights to apologize to his mom. The video is filmed in first person, through the eyes of Debbie Mathers. It features a number of disturbing scenes, apparently recreations of Eminem’s childhood. You'll see security guards refuse to let her contact Eminem at his home. You'll see her turn to drugs and alcohol to cope. You'll see her look at old photos of Eminem a.k.a Marshall Mathers. But then, you'll see the 41-year-old rapper forgive her — with a hug and letter. 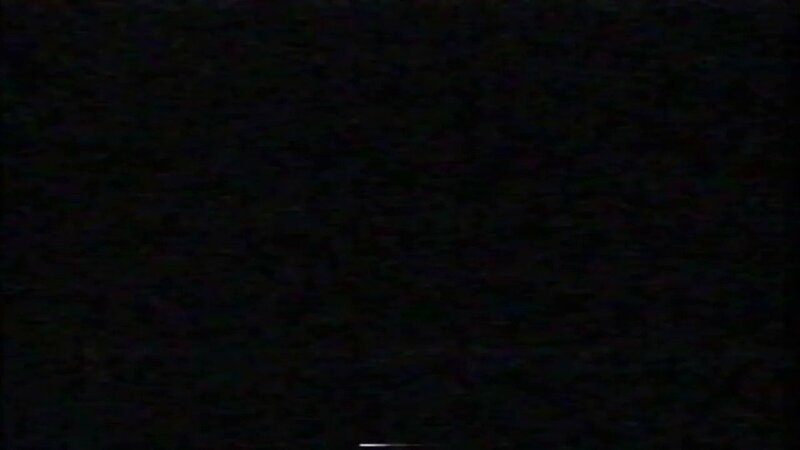 Watch the Headlights video below. Continue reading: Eminem's Special Mother's Day Tribute - Endearing Or Depressing? The 41 year-old rapper uses the music video for 'headlights' to address his turmoil relationship with his mother, in hoping to bury the hatchet. Rap music is often associated with a way to start feuds, but it seems Eminem is now using his music to squash them. 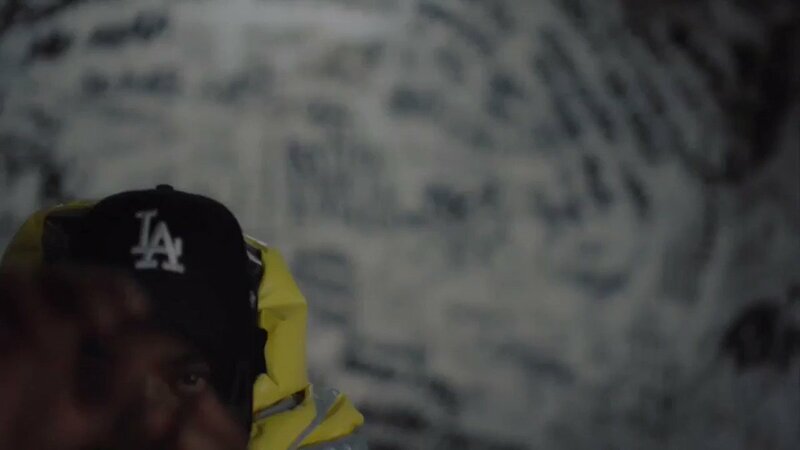 To celebrate Mother's Days, the 41 year-old released a Spike Lee-directed music video for 'Headlights,' in which he apologized to his mom for speaking negatively about her in past songs. The 41 year-old star, who hasn't performed in London since 2001, will become the first rapper to play Wembley Stadium on July 11th. Eminem will be playing in London's Wembley stadium on July 11th. This will be the first time the 41 year-old will have held a concert at the national venue, and he will also be the first rapper to play there. This will undoubtedly be a huge event. The Barbadian pop-star will join the rap legend for a three date mini-tour all in outdoor venues. 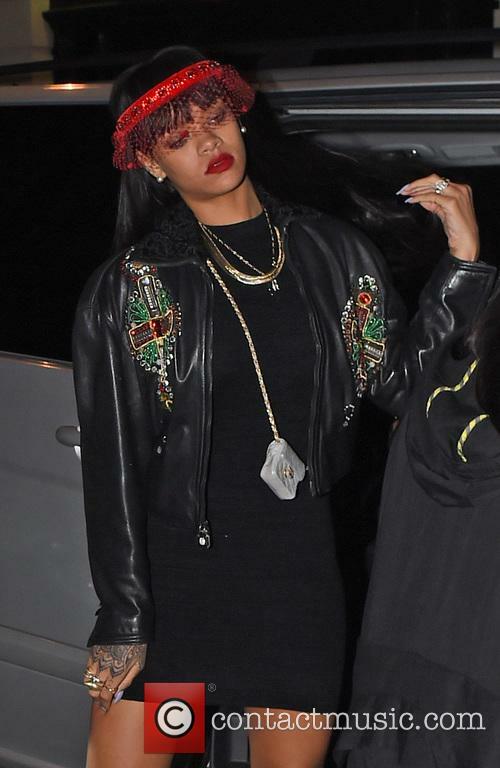 Late last month, it was revealed that Rihanna would join Eminem for a North American mini-tour. "There are some shows coming up with Rihanna," Eminem told XXL Magazine. "It's a three-city tour: New York, L.A. and Detroit coming in August. The Monster Tour." Now the dates and venues for the three-city, co-headlining summer tour have been announced on Eminem's official website. Director Antoine Fuqua signs on Jake Gyllenhaal as leading man in upcoming movie "Southpaw." The upcoming film "Southpaw" has been difficult for director Antoine Fuqua to get off the ground and into production. Fuqua strugled with finding a production company that would join forces with him before Wienstein Co. came on board. However, just when things seemed as if they were finally coming together, Eminem backed out of playing the leading man. Eminem turns down boxing role for upcoming "Southpaw" film. Deadline has also reported that Fuqua has secured Jake Gyllenhaal as the leading man in the boxing movie. The film is reportedly Gyllenhaal's next movie and he will play a left-handed welterweight boxing champion. The character's personal life is a mess and in the midst of it hall Gyllenhaal's character will have to fight to become the top boxing contender for his weight. What will be the next step in 50 Cent's career? 50 Cent has announced that he's going to become an independent artist and will be leaving his longtime record labels Universal Music Group's Interscope Records, and Eminem's imprint, Shady/Aftermath, according to the AP. 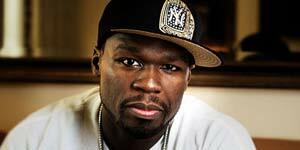 The 'Candy Shop' rapper and his G-Unit Records have signed a deal with Caroline, the independent label at Capitol Music Group and one of the many labels that is part of the Universal Music Group. 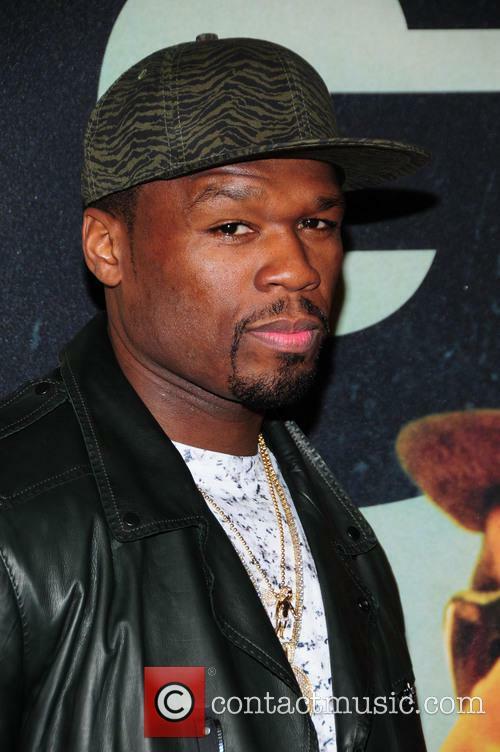 50 Cent Is Moving To An Independent Label. The rapper burst on to the hip hop scene in 2003 with his six-time platinum debut, Get Rich or Die Tryin' but his succeeding albums have failed to match the level of success and 50, real name Curtis Jackson, expressed dissatisfaction with his label. It was like 1997 all over again this weekend, as Robbie Williams and Gary Barlow battled it out for the Number One spot on the UK Album Chart. 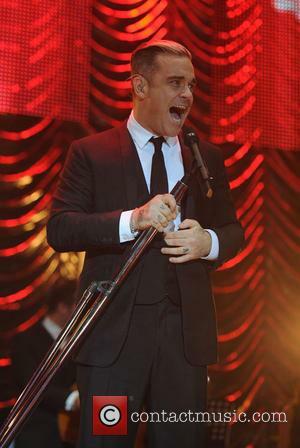 Much like the battles of the mid-to-late nineties, it was Robbie who came out on top again, making him the last artist to top the album chart in 2013. Robbie's new big band album, Swing Both Ways, held on to the No. 1 spot for a second week, having emerged victorious from another closely fought contest from last week. It was One Direction who Robbie managed to beat to the No. 1 spot last week, with his latest album beating Midnight Memories to the top spot by just 200 copies. This time around it was a relatively more clear contest, with Swing Both Ways outselling Gary Barlow’s latest solo effort, Since I Saw You Last, by approximately 12,000 copies. Everyone has their price and it turns out that Eminem's and Kanye West's is too expensive even for the NFL! 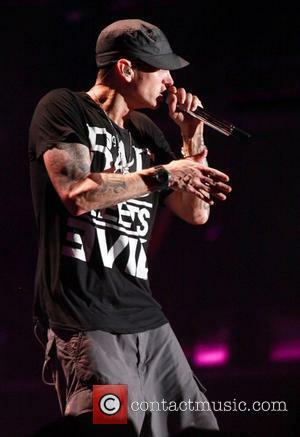 Eminem is one of the most successful rappers of all-time and with that he is also one of the most expensive. The 41 year-old does have a price and the NFL owner could not match it. Em has refused to play at a party on Super Bowl weekend for the owner of the NFL because they would not meet his demands of a fee of $2 million, according to TMZ. 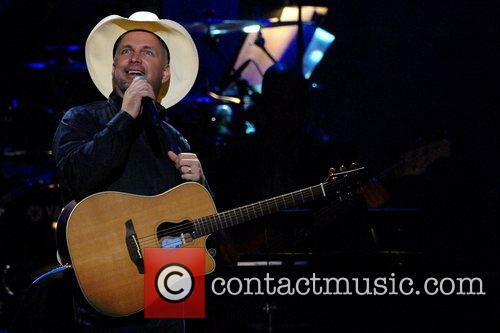 Garth Brooks released his new box set, Blame It All on My Roots, to an eager fan-base last week, who have managed to see it rise from No. 3 in the Billboard 200 to the No. 1 spot this week. Britney Spears saw her new album debut to a rather lacklustre start on the other hand, as it only just managed to crack the top five, debuting at No. 4. Brooks' second box set to reach the top of the charts - his first being 1998's The Limited Series - will have undoubtedly been helped by value Walmart were offering the six disc collection for. Initially being sold for $29.98 before a sale price of $24.96 was introduced this week, Blame It All on My Roots will likely be lining plenty of country fan's stockings come Christmas. The box set sold an additional 146,000 copies this week, enough to see it move two places to the top. The 41-year-old rapper is back at the summit of the Billboard album chart. As we enter the final month of 2013, Eminem dominates the album charts by quite a distance, beating out competition from Lady GaGa’s Artpop, which endured a dramatic fall to No. 8 with just 46,000 copies sold, to Slim Shady’s 120,000. That 82% decline was the biggest for a No. 1 debut this year. It marks a brilliant comeback for Eminem, whose last album Recovery was strong in sales but didn’t enamour the critics and was largely forgettable. Eminem takes over Lady Gaga for the No.1 position on the Billboard 200 album chart with 'Marshall Mathers LP 2' in its third week of release. Eminem's 'Marshall Mathers LP2' reclaims the No.1 spot on the Billboard 200 album chart on Wednesday night (Nov 27th). The 41 year-old knocked off Lady Gaga's 'ARTPOP' after she debuted at No.1 last week. Em's latest album sold 120,000 copies in its third week of release (down 43%), according to figures from Nielsen SoundScan. Are Eminem And Kim Mathers Are On The Verge Of Getting Back Together? Kim Mathers mother claims her daughter and Eminem will be reuniting for a third time because "they got on better than ever." Eminem and his ex-wife Kim Mathers have had a very turbulent relationship over the years. There are now rumours surfacing that imply the two could be reconciling for a third time. Kim's mother, Kathy Sluck, spoke to RadarOnline.com earlier this week (Nov 20th) outside of her Detroit home which she shares with her daughter, she revealed Em and Kim see each other "all the time". Continue reading: Are Eminem And Kim Mathers Are On The Verge Of Getting Back Together? Thirteen years is a long time in the music industry; it's a long time in general, but in music it is a long time indeed. Yet, that is just how long it's been since Eminem brought out the first 'Marshall Mathers LP' and after this lengthy wait, the Detroit rapper has brought out the 'sequel' to his much-celebrated sophomore release. His latest album isn't so much a reflection on these past thirteen years as it is a return to the Marshall Mathers of thirteen years ago and on 'MMLP2', Eminem revisits his personas of old: Slim Shady and the angry young white man who is still struggling with his relationships and his demons. For long-time Eminem fans, ones who may have given up on him after 'Encore' or maybe held on until 'Relapse', 'MMLP2' offers hope of a classic Eminem album, but there is a necessary reluctance to accept it immediately as a return to glory. Whilst caution is advised, some of the cynics may actually be pleasantly surprised. "Here's a sequel to the 'Marshall Mather LP' just to get people to buy", he remarks on album opener and 'Stan' sequel 'Bad Guy.' 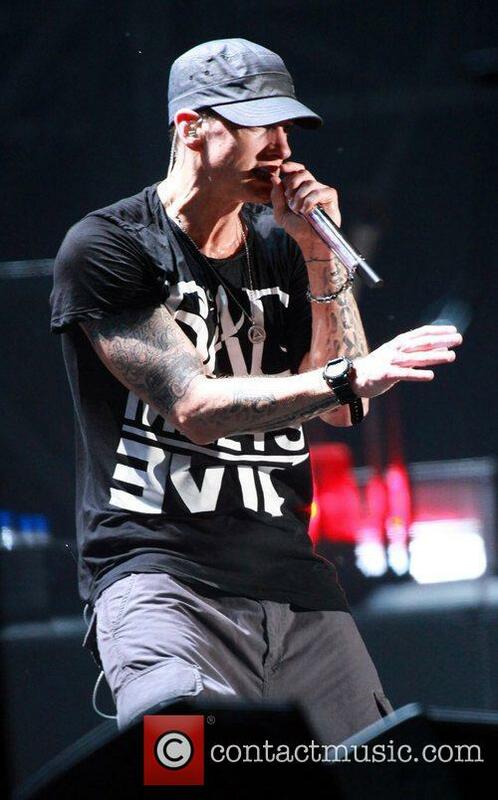 He's always been one of the sharpest rappers out there and here, said from the perspective of the grieving brother of the 'Stan' protagonist, Em lets us know that he's well aware of the fact that most people are expecting 'Recovery 2', rather than a 'Marshall Mathers LP' sequel. 'Bad Guy' is our first real surprise then, with Em's storytelling back at its peak, drifting menacingly over the S1/M-Phazes beat. 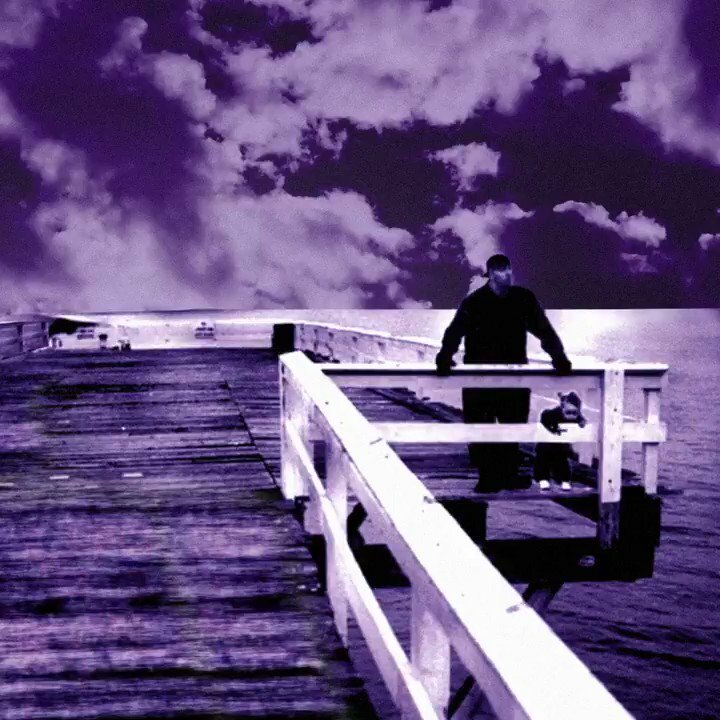 Towards the end of the album, on 'Headlights', his storytelling is again on top form as he reminisces through a troubled forty-plus years as his mother's son. Sure, it's another track aimed at his mother, but Em's lyrics are heartfelt and the song genuinely feels like an attempt at reconciliation. Nate Ruess of fun. fame sometimes distracts away from the delicacy if the song, but his sung parts are a needed break from the wholehearted openness of Em's lyrics. Eminem jokes that it took him 3 years to complete 'Marshall Mathers LP 2' because he was too "lazy". Eminem's newest studio album 'Marshall Mathers LP 2' has just had its much anticipated release. But why did it take three years to make? Em recently visited a French radio station to promote the new studio set and he explained the long period of time between the release of 'LP 2' and 2010's 'Recovery'. 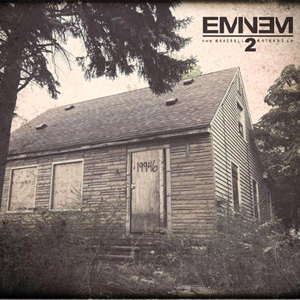 Eminem's childhood home, which features on the frontcover of 'Marshall Mathers LP 2', was badly burnt after it caught fire. 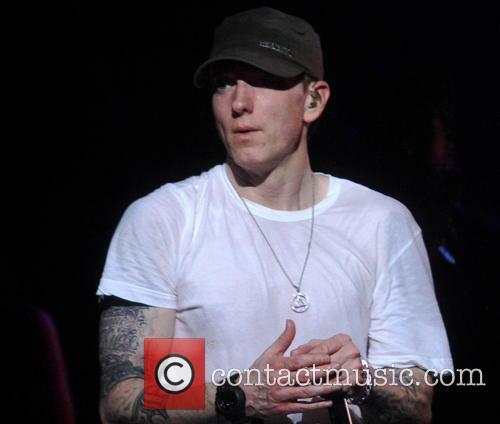 Eminem's Detroit childhood home was badly burnt on Thursday evening (Nov 7th). The boarded up home, which featured on the front cover of 'Marshall Mathers LP', was badly damaged in the blaze, mainly on the second floor. The Detroit Free Press reports, Fire fighter's responded to the 2-story bungalow located 19000 block of Dresden Street near East State Fair, just south of 8 Mile at 6:20pm, this past Thursday. Eminem's childhood home has been badly damaged by fire, with police and fire services baffled as to how the blaze could have begun. It is the same house that appears on the cover of the Detroit rapper's new album, The Marshall Matthers LP 2, and was his one of his homes in Detroit during his teenage years. Officials told TMZ that the blaze ran through much of the house and is believed to have started at around 6:20 pm on Thursday (7 Nov.) evening. Firemen were able to extinguish the flames in time to save the house from completely setting on fire, but conceded that a large portion of the house has suffered severe damage. The house, located near the infamous 8 Mile district in Detroit, is a 767 square foot, 2-story property currently owned by the bank. Officials are at a loss as to how the fire began. 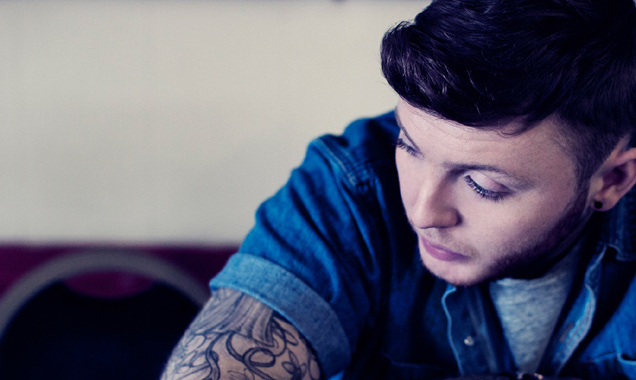 James Arthur walked away from the 2012 X Factor final as victor almost a year ago and as he looks forward to the future of his career, including the release of his debut, self-titled album, the singer has been contemplating the pressures of fame and how they may affect him. 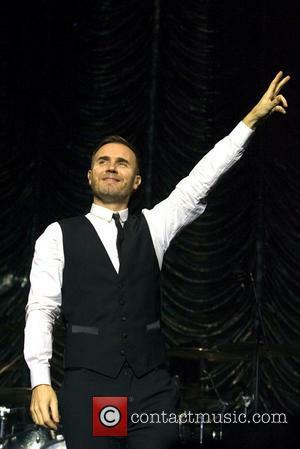 Speaking with the BBC, the singer insisted that he plans to stay 'authentic' and not bow to the pressures facing him. After finding immediate fame with that most authentic of routes, through the talent show circuit, and then scoring his first number one single with a cover of Shontelle's 'Impossible,' James is determined to make a name for himself and not become another throwaway TV contestant. He spoke recently about how he has made an album that doesn't necessarily fit in with the typical X Factor mould, one that he is "proud" of and one that he has held a heavy presence over in all aspects. The rapper's rep has denied any lip synching. Lip synching: it's a shameful option for any artist to have to fall back on but sometimes miming to music has to be done to keep that "live" performance sounding tight. However, rapper Eminem is one of the last artists you'd imagine opting for the lip synch over real vocals. If not for the stigma, then for the fact that his latest album, Marshall Mathers LP 2, is packed with speed rapping; the kind you'd imagine would be nearly impossible to mime along to. Check out the video of his performance on SNL - notice anything? Eminem's 'SNL' Lip Synching Denied. The rapper played a set on Saturday Night Live last Saturday (2nd November) to promote his latest record. He took to the stage for a rendition of his lead single 'Berzerk' but even not so eagle-eyed viewers may have noticed something a little off about his performance. TMZ have accused the rapper of lip synching and indeed it does appear that the SNL footage does corroborate with this claim. Forced Fun - Were The 'YouTube Awards' Just A Bit Pathetic? Everyone just go insane, the YouTube Awards are for crazy people! Shut up. Wacky was the word when the YouTube Awards made its debut last night at New York City’s Pier 36; we had award winner’s being announced via the medium of cake, a choose-your-own-ending performance from Avicii and Macklemore holding a baby. 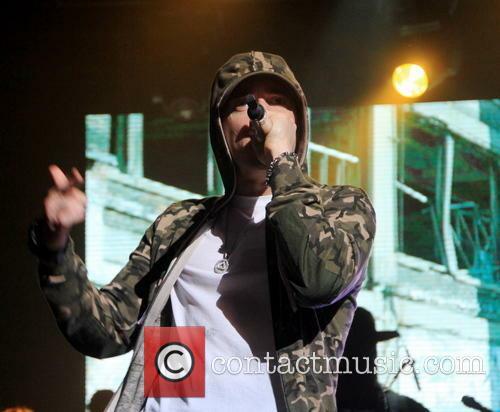 YouTube's Artist of The Year, Eminem, performs at Pier 36, NY. Various media outlets have described the awards as chaotic and messy, and most totally fell for the hype. 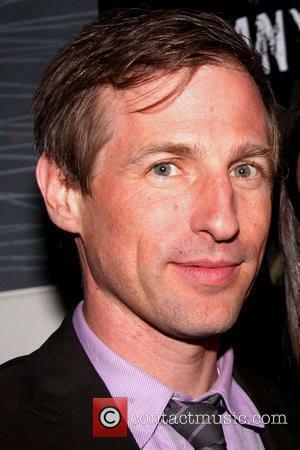 The show’s creative director Spike Jonze was prepared by being unprepared – armed only with a bullet point list, voted on by YouTube users. Continue reading: Forced Fun - Were The 'YouTube Awards' Just A Bit Pathetic? The first ever YouTube Music Awards let the viewers watching the showcase live decide which acts won on the night. The first ever YouTube Music Awards took place at Pier 36 in New York on Sunday (November 3rd 2013). 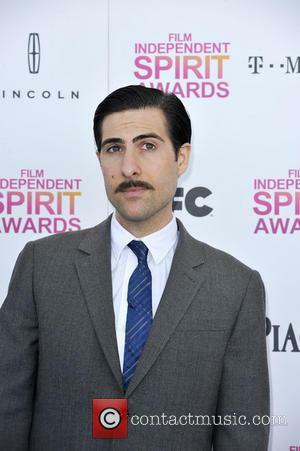 The spectacle as directed by Spike Jonze and featured actor, Jason Schwartzman, as the award show's host alongside comedian Reggie Watts. The live-streaming ceremony only handed out six awards but it boasted performances from some of the most celebrated artists in the music industry today. Eminem, Lady GaGa, Taylor Swift Arcade Fire, M.I.A. and Avicii all performed at the New York pier. The rapper didn't take part in any sketches, but he did take over the stage in his own special way. Eminem graced the SNL stage for the sixth time in his career last night, performing his latest single Berzerk, which really got the audience going. He was backed by longtime collaborator Rick Rubin, who took on the job of DJ, providing the sample of Billy Squier's "The Stroke" on his turntables. Eminem emerged soon after, on top form, spitting out a slew of verbal middle fingers, mercifully without censoring himself for the Studio 8H audience. Even on his eighth studio album, Eminem is still clearly in top shape. The First Ever YouTube Music Awards Get Underway This Weekend - What Can You Expect From It? The YouTube Music Awards will celebrate the achievements made online by both well-known and some more obscure (outside the world of viral videos) musicians for the first time this Sunday (3 Oct.) and the organisers have pulled out all the stops to make sure that the awards show starts with a bang. In fact, the awards show will be so extravagant that the man in charge of bringing it to life - Spike Jonze - doesn't even know what to expect. Jonze, the director of countless award-winning music videos such as Weezer's 'Buddy Holly' and 'Sabotage' by The Beastie Boys, has been brought in as creative director of the event, tasked with making the awards show one to remember and one to challenge the established musical showcases, such as the MTV VMAs. Alongside fellow music video veteran Chris Milk and executive producers Vice Media and Sunset Lane Entertainment, Jonze isn't planning on making a showcase that can be easily compared to the VMAs or the Billboard Awards, for example, as they are going for a completely unique take on the tried and tested music awards ceremony. Continue reading: The First Ever YouTube Music Awards Get Underway This Weekend - What Can You Expect From It? Eminem has been regularly off loading tracks from his upcoming eighth album, The Marshall Mathers LP 2, for the past few weeks now, gradually releasing new singles from the album as soon as the hype from the last has died down. 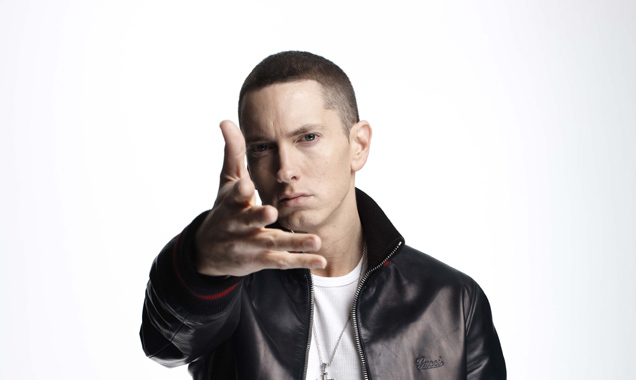 With the official release date of his album fast approaching, Em joined a number of other artists who have made their material available for free ahead of the official release date through iTunes. 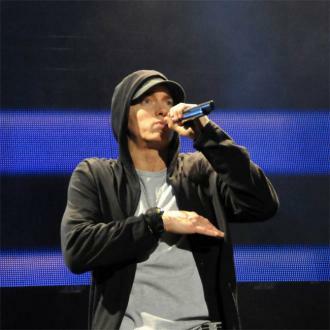 The album goes on sale officially on 5 November and as the title suggests, it is a hark back to his most acclaimed album to date, and is a release that the Detroit hero described himself as being more "revisitation" to his 2000 album than a direct sequel. This means references to past tracks, such as album opener 'Bad Guy' - a follow-up to the hit single 'Stan.' 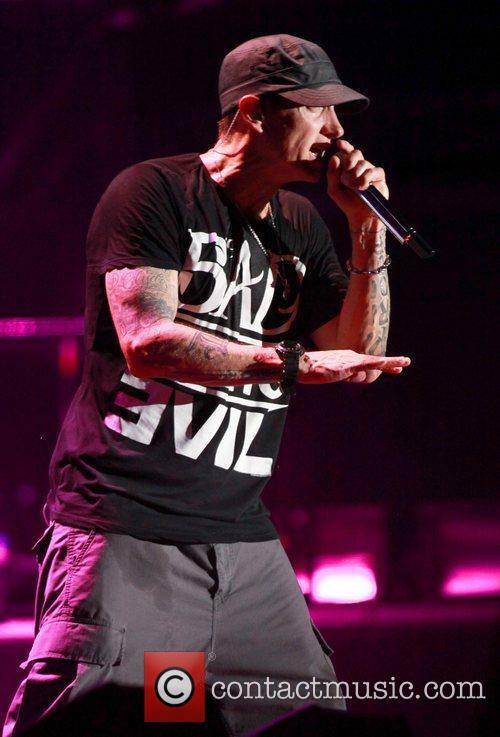 On 'Bad Guy,' Em returns to the 'Stan' character, rapping as his brother as he sets out to avenge his suicide and kill the rapper as retribution. So yeah, he's also regained that trademark dark streak back as well. Which is nice. Kerry Washington is hosting SNL. Imagine the possibilities! Kerry Washington has been killing it lately – the newly pregnant star is doing great both in her personal and her professional life, with an upcoming SNL hosting gig to look forward to. 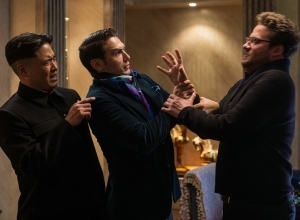 In the promos, Washington and Taran Killam riff off each other on topics like Scandal, Eminem’s special performing style (the rapper will be the musical guest during the episode) and of course, that ever touchy subject – Washington’s body. Washington looked glamorous as ever, promoting her SNL episode. To be fair, the actress isn’t showing any sort of baby bump and looks killer in a purple ensemble (and matching lipstick.) Killam on the other hand, has opted for the traditional uniform – patterned shirt and neutral cardigan. But enough about the clothes, let’s talk about the controversy. Eminem drops the Rihanna-assisted track, 'The Monster', a week ahead of the 'Marshall Mathers LP 2' release. 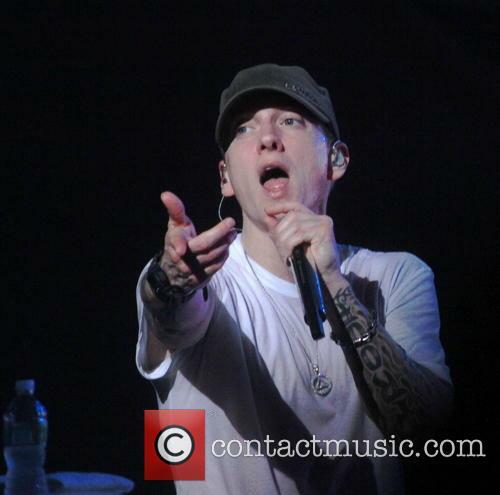 Eminem is gearing up for the release of his much anticipated 'Marshall Mathers LP 2' in a week's time. The rap legend has already dropped the ferocious 'Survival', the reversion hit 'Berzerk' and the highly controversial and equally incredible 'Rap God'. Now Slim Shady has reunited with his 'Love The Way You Lie' partner, Rihanna, and released the albums newest single, 'The Monster'. Eminem has hooked up with Rihanna once again for a new track taken from the upcoming Marshal Mathers LP 2. Hoping to emulate the massive success of 2010's 'Love the Way You Lie,' the two have recorded 'The Monster' together, and on Monday, 28 October, Em took to his Instagram account to reveal the artwork for the single and announce that it will be available to download through iTunes at midnight. 'Love the Way You Lie' is Eminem's most successful single to date, reaching the number one spot in several countries across the globe and hanging on to the top spot in the US for seven weeks. No wonder Em wanted to hook up with the Bajan beauty once again, as he will hope that the fourth single from the impending MMLP2 will recapture this considerable success and could hopefully increase the sales of his upcoming eighth album. Eminem calls his upcoming 'Marshall Mathers LP 2' a "revisitation" whilst he is blasted by the gay community. Eminem's upcoming album 'Marshall Mather LP 2' is readying for its release this November and the Detroit rapper has already found success as well as criticism with the album's hit singles. The latest single 'Rap God' was dropped on October 15th to positive reviews as it displayed Em's rhyming ability and rapid deliverance, proving why he deserves that title. However, where Eminem goes usually controversy follows and this track isn't an exception. The lyrical content of 'Rap God' has attracted a backlash from the gay community and other gay high profile figures. Eminem Raps Really, Really Fast In 'Rap God' - Faster Than WatskyHD? Is Eminem the fastest rapper alive? Well, no. But please read my article anyway. Eminem probably isn’t a rap god, but he’s certainly part of the elite. Like his virulent, insightful lyrics – delivered with conviction, alacrity and more importantly, speed - or not, there’s a reason he’s one of the best selling rappers alive. His new single, Rap God, is more-or-less six minutes of continuous rapping. And there are two sections where the gears shift up and the Detroit rapper’s top speed peaks. 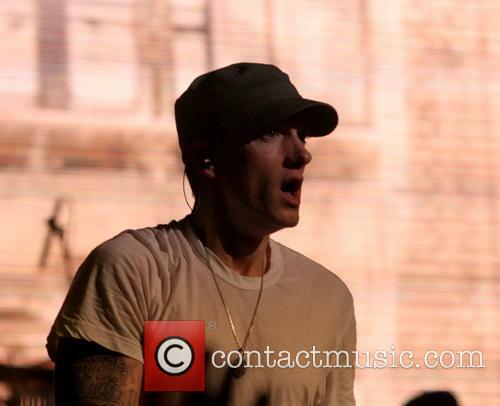 Continue reading: Eminem Raps Really, Really Fast In 'Rap God' - Faster Than WatskyHD? 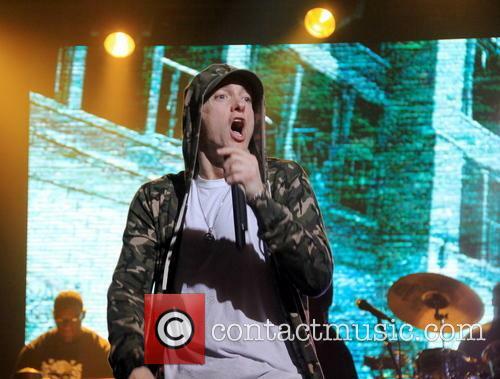 Eminem Drops The Ferocious 'Rap God' Showing Why He Is The Best! Eminem explains why he is one of the best ever in his the newly released track 'Rap God'. Eminem delivers his new track 'Rap God' (Oct 15th) at rapid speed and explains why he is the best rapper of all time.The new single is off his upcoming album 'The Marshall Mathers LP 2' and follows the earlier releases of 'Burzerk' and 'Survival'. Modesty tends to allude recording artists lately as Kanye West claimed to be the "No.1 rock star in the world" but Eminem goes a step further, calling himself a God. 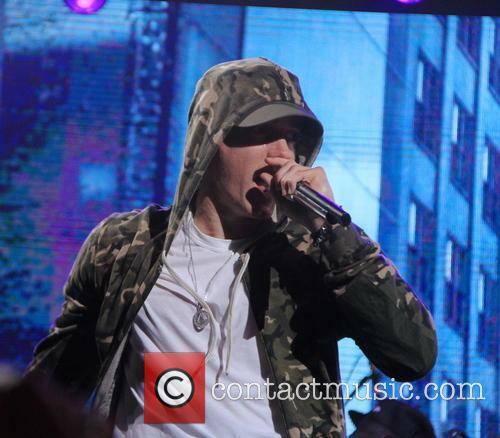 Continue reading: Eminem Drops The Ferocious 'Rap God' Showing Why He Is The Best! Eminem has dropped the latest track from his upcoming album, The Marshall Mathers LP 2, which will be out in November. 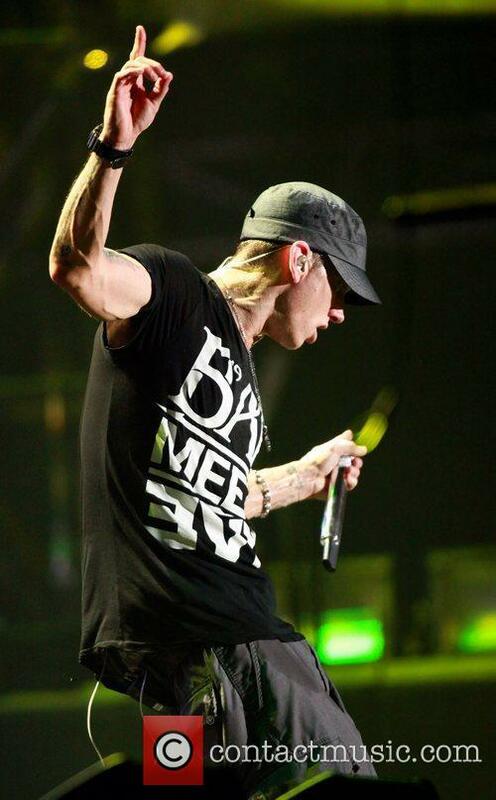 'Rap God' follows earlier singles 'Berzerk' and 'Survival.' The new six-minute track picks up the fury and pace, name-checking peers over a window-wiper synth. Slim Shady raps at break-neck double time pace, taking no prisoners. 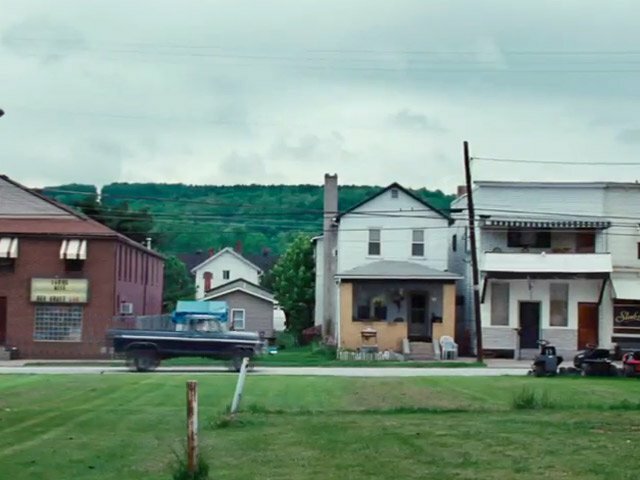 The new album's name harks back to Eminem's 2000 classic record, The Marshall Mathers LP, and the artwork certainly recalls that of Eminem's earlier life, featuring an image of his Detroit childhood home. 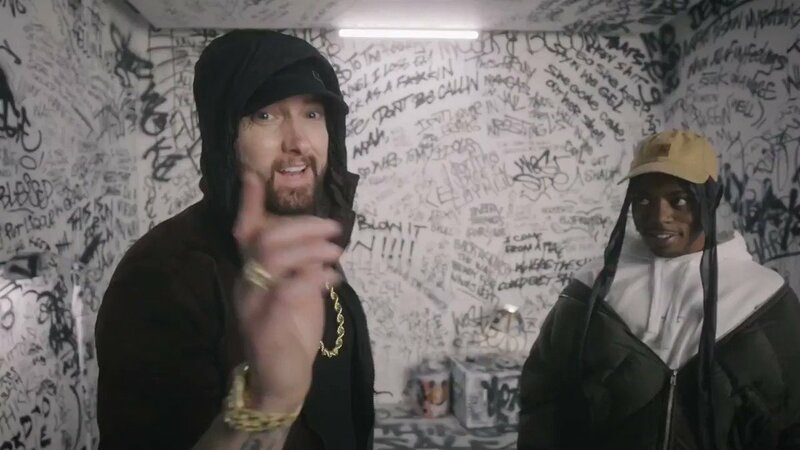 With his album release on the horizon and a new single and video being released only days ago, you'd have though that Eminem would be taking things easier as he builds up anticipation for The Marshal Mathers LP 2. Instead the Detroit rapper is dishing out the new singles like hot cakes, with his third track from MMLP2 being made available to stream late on Monday (14 Oct.) night, thanks initially to hip hop blog HipHopnMore.com. Having already released 'Survival' earlier this month, and 'Berzerk' in August, 'Rap God' is a much more declarative single than his first two. Mentioning no names, the rapper pushes to reclaim his title as the top dog in hip hop, not a king in the genre but a God. Kind of a familiar declaration amongst some present rappers isn't it? 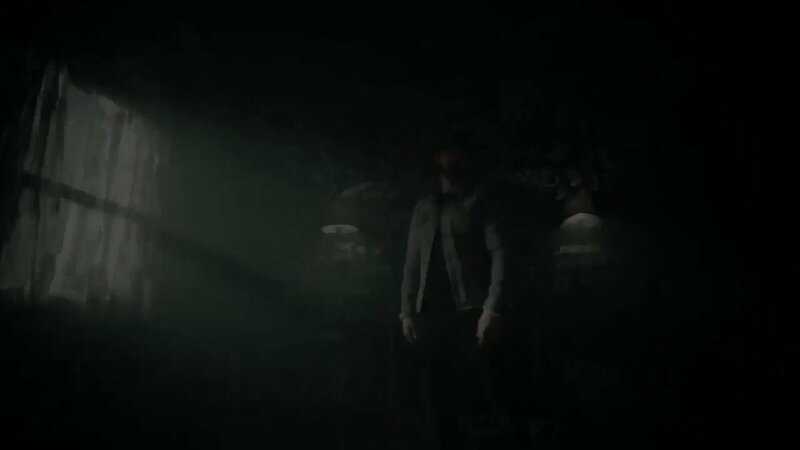 Two months after dropping his latest single Survival, Eminem has released the accompanying video.The rapper's theme song for Call of Duty: Ghosts comes equipped with a promo that acts as one massive commercial for the forthcoming game, set for release on PS4 and Xbox on November 15, 2013 and November 22, 2013 respectively. Daddy's little girl wins Homecoming Queen! Eminem's daughter, Halie Scott, was crowned Homecoming Queen at her high school by the faculty and student body. The ceremony took place at Chippewa Valley High School in Michigan and the 17 year-olds rap superstar father attended the whole event. According to local newspaper Morcomb Daily, Hailie was joined by Homecoming King Tyler Knepp as "the Big Reds defeated Anchor Bay High School at Chippewa Valley's stadium in Clinton Township". The Inaugural YouTube Awards: What Could The Voting Categories Be? YouTube announces its first ever awards, we speculate on what the categories will be. Online video hosting site YouTube have announced plans for their first ever awards, celebrating the people and videos that make the site so popular and dominant in today's web world. Both categories and nominees are yet to be announced, with the promise of a nominee shortlist by the 17th October. Lady GaGa, Arcade Fire and Eminem have all been booked to perform at the November 3rd ceremony. Lady Gaga Will Perform Live At The Awards Show. 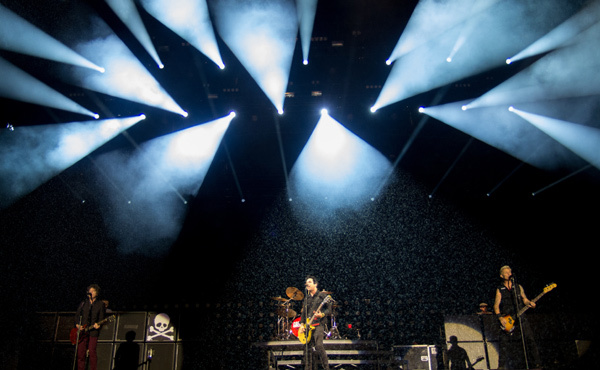 YouTube will emphasise the global nature and worldwide reach of its videos by interspersing high-profile music performances with clips taped in locations across the globe. "Our point is to celebrate YouTube's role in the music ecosystem," says Danielle Tiedt, the YouTube vice president of marketing. "If you think about how most of us encounter music, it's usually on YouTube, whether it's stars like Miley Cyrus and her VMA performance or her new Wrecking Ball video, or musicians like Lindsey [Stirling, violinist], who broke thanks to our site." Continue reading: The Inaugural YouTube Awards: What Could The Voting Categories Be? YouTube has snagged Lady Gaga, Eminem and Arcade Fire as its headliners for it first ever music award ceremony. YouTube will be hosting its own music awards show next month and it's snagged Lady GaGa, Eminem and Arcade Fire as its headliners. Lady Gaga, as conventional as usual, will be headlining the YouTube award show. The show is set to take place on 3 November and the internet site is not penny-pinching when it comes to the acts, organisers or location. Quite the contrary, in addition to having a trio of heavy weight performers, the ceremony will be held at Pier 36 in New York and designed by a team led by Spike Jonze. Jonze is responsible for directing films such as Being John Malkovich and Where the Wild Things Are as well as countless award-winning music videos for such artists as REM, Bjork and the Chemical Brothers. On the subject of the awards show, Jonze said he is excited to be involved and continued by saying, "I want to find out if we can make a whole night just about making things." He continued by proposing not merely performances but "live collaborations." Eminem's ESPN interview is worth watching for the blank stare. Viewers of ESPN's Michigan-Notre Dame halftime show got plenty more than the usual punditry and analysis this past weekend. Detroit native Eminem dropped into the studio to give a sneak preview of his new music video for Berzerk, though things got.err...pretty weird. Kicking off the interview with one of the strangest, eeriest blankest stares ever, Eminem eventually blurted out, "sorry, live TV freaks me out a little bit," as anchors Kerk Herbstreit and Brent Musburger pressed on. There's a really great bit when Eminem looks at Herbstreit, and apologizes, and Herbstreit just sort of goes, "Nahhh" and laughs a little and has no idea what to say. Attention turned to Eminem's new album The Marshall Mathers LP 2, "What are you most excited about with this new album?," Herbstreit asked. "Nothing" came the reply, with another blank stare. Katy Perry’s pop anthem Roar is justifying its name and storming the Billboard chart. The motivational tune, which features lines like: I got the eye of the tiger, a fighter, dancing through the fire/Cause I am a champion and you’re gonna hear me ROAR” really couldn’t have been anything less than a chart topper. Roar has finally dethroned Robin Thicke’s Blurred Lines in the Billboard chart and that’s even before the official video for the single has come out, though Perry has already released a trailer. The song is Perry’s eighth number 1 on the Hot 100 list and it concludes Thicke’s record breaking 12-week reign. Check out Perry's wild teaser for the Roar video below. The American heavy metal rockers Avenged Sevenfold topped the Billboard 200 album chart on Wednesday, fending off strong competition in the form of Big Sean and Juicy J. The band's sixth studio album Hail to the King sold 159,000 copies in its first week, according to Nielsen SoundScan. It's the band's second album to reach the top spot and confirms their status as one of the most popular heavy metal bands in the U.S. Though Avenged Sevenfold have gone quietly about their business since getting signed in 2000, their fortune is beginning to grow. M Shadows, the singer and songwriter with the band, now has a net worth of some $20 million, according to the wealth website celebritynetworth.com. Continue reading: Avenged Sevenfold Top Billboard 200 Chart, But How Much Are They Worth? 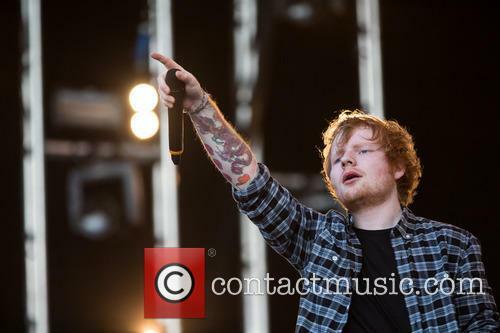 Eminem Announces New Album, But Did He Mime At Leeds Festival? Did the rapper really fake it? Eminem is well and truly back; having performed in some of the world’s top venues, the Detroit rapper has announced a new album set for release on November 5th, with his new single Bezerk out today (Tues, 27 Aug). 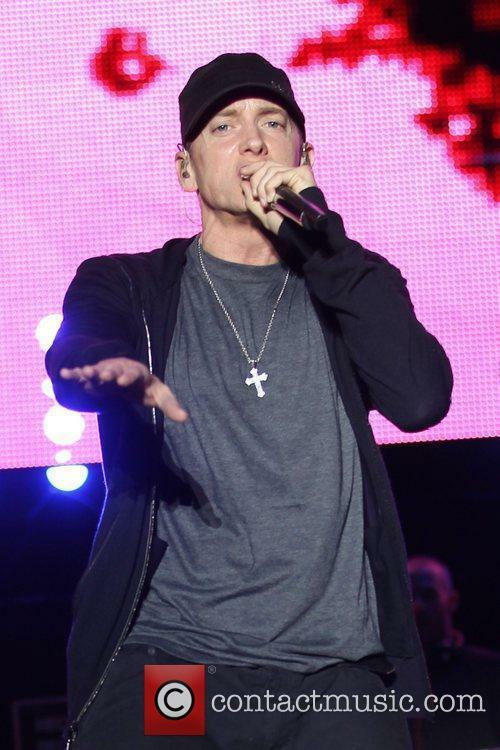 The Marshall Mathers LP 2 will be Eminem’s first release since 2010’s Recovery, and he has a fair amount of work to do to win back some lost fans, as the album garnered mostly average reviews, culminating in a 63% rating on Metacritic, which, for a rapper of his standing, will have been a disappointing response. 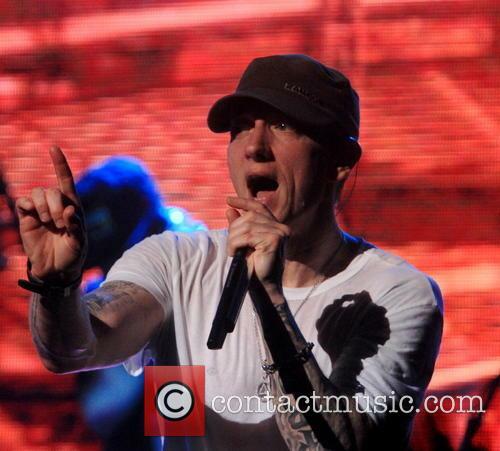 Continue reading: Eminem Announces New Album, But Did He Mime At Leeds Festival? The rapper has announced new album details and a new single, 'Berserk,' out tomorrow via a video teaser. 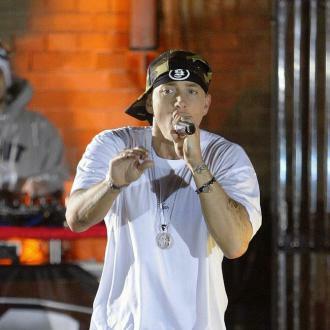 Rapper Eminem has become the latest artists to announce news of a new album with an Autumn 2013 release. The news of a brand new record arrived simultaneously with the announcement of the imminent dropping of a new single, 'Berzerk,' than is expected to land tomorrow (27th Aug). Eminem Is The Latest To Announce A Fall Album Release. Via the star's website, details were confirmed for the upcoming record, entitles MMLP2, but a Dr. Dre Beats Headphones advert during the MTV VMAs on Sunday night served as the first announcement. 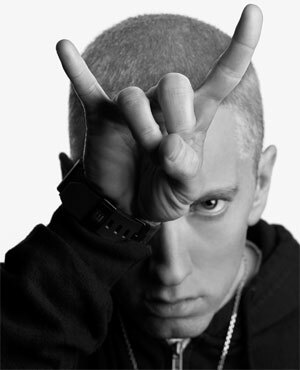 The website background image shows Slim Shady in his trademark pose, raising both middle fingers towards the camera. 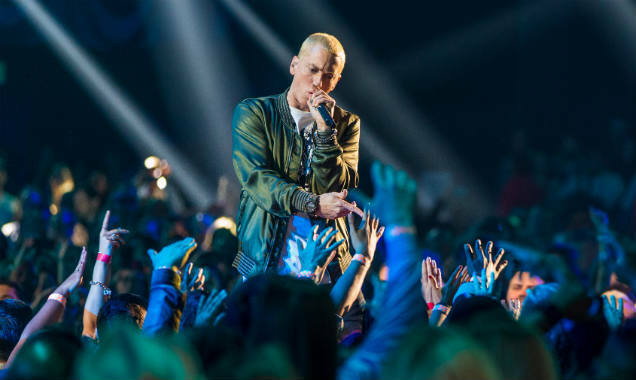 As Eminem rocked the crowds at Reading & Leeds Festival in England over the weekend, on Sunday (25 August) night the rapper had yet another treat in store during the MTV Video Music Awards. During one of the ad-breaks in the show, the Detroit wordsmith featured in a commercial for his mentor Dr Dre's Beat By Dre headphones range, with the details of his next album included in the ad (check out the commercial below). 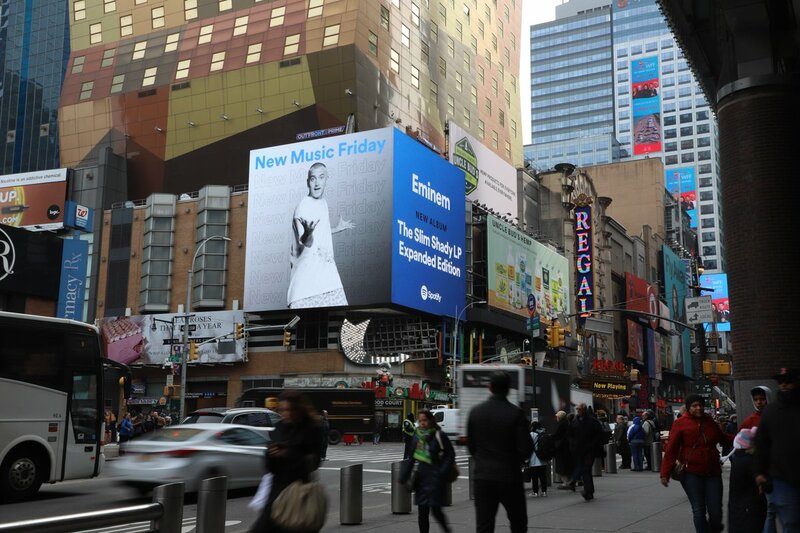 The ad came moments after Eminem's Twitter and Instagram accounts exploded with teasers from Em about his upcoming album, the first since 2010's Grammy-winning Recovery, and not only revealed the release date of the album but also told us who Em has been working with on his latest full-length effort. With Dre and the legendary Rick Rubin serving as the album's executive producers, the album will be out on 5 November later this year. The rapper took the stage for a tour de force, spanning most of his career. 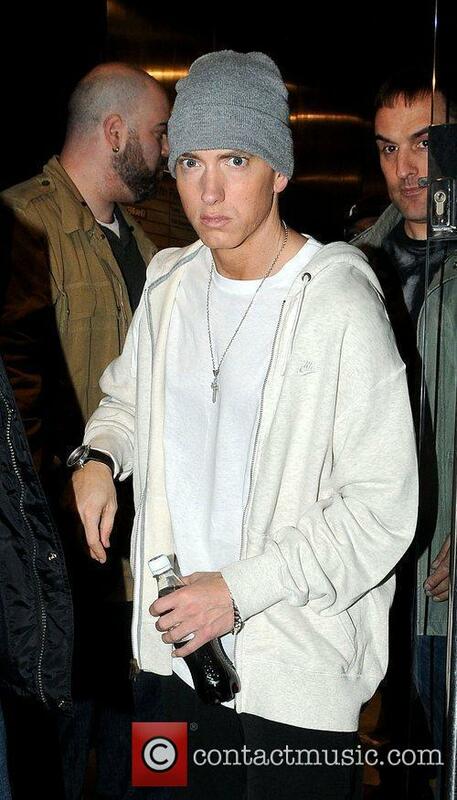 Eminem might be busy working on a new 2013 album, but if he is, he sure isn’t letting anything slip. Meanwhile, as various music columns speculate on Shady’s 2013 offering, the rapper seems content to perform the kind of career-spanning sets that seem more at place at the end of an artist’s run, than right before an album – not that we’re implying anything, of course. The set was all the more precious for marking one of Shady's rare appearances of late. Beyonce injected some much needed optimism into Detroit on Saturday evening. Beyonce injected some much-needed optimism into the city of Detroit on Saturday night with a swashbuckling show at The Palace of Auburn Hills. Last week, Detroit became biggest ever city to file for bankruptucy, with Michigan Governor Rick Snyder saying the Motor City is "basically broke," according to BBC News. However, a dizzying performance from the world's biggest entertainer distracted the city's people, if only for two hours. The 31-year-old's set was full of attitude, soul and passion and she paid tribute to the town with a cover of Sam Cooke's classic song 'Change is Gonna Come' as a video montage of Detroit themes played behind her all-girl band. Kid Rock, Eminem, Joe Louis, The Renaissance Center, a United Auto Workers logo and a motivational quote from Henry Ford all apperared. The new documentary features tell-all segments by drug dealers and high-profile former addicts. Eminem recalls his battle with prescription drug addiction in a new clip from the tell-all documentary How To Make Money Selling Drugs. 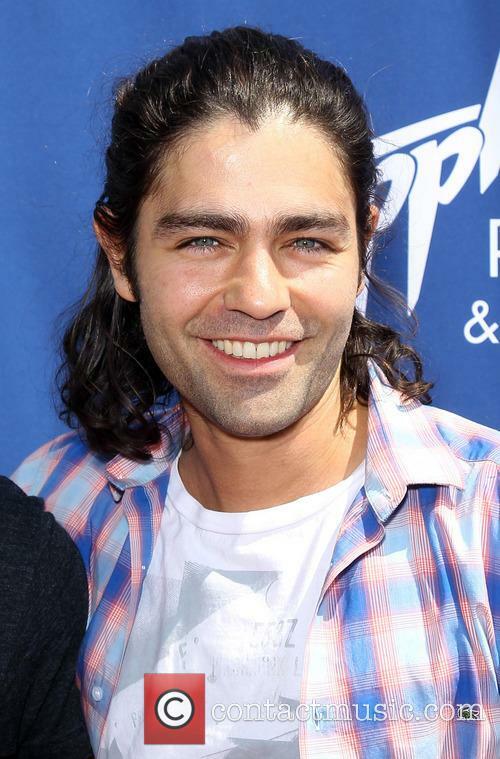 The film is co-produced by Entourage star Adrian Grenier and also features testimonies by 50 Cent and Russel Simmons among others. Director Matthew Cooke explains that the selection of interviewees had much more to do with experience, rather than fame alone. Grenier takes on the heavy topic in his latest documentary. "it wasn't just random people." He explains in an interview with Maxim. "The celebrities were also picked because they have an invested interest in talking about [the issues] they brought to the screen. I think everyone in the film who participated was the best representative we could find to speak to a particular aspect of this very complex and deeply relevant, moving issue." "When I took my first Vicodin, it was like this feeling of 'Ahh.' Like everything was not only mellow, but [I] didn't feel any pain ... I just remember liking it more and more," Marshall Mathers, aka Eminem, recalls in a particularly chilling part of the released clip. Through the stars’ personal accounts, the film tackles the goal of exposing the drug trade in America. However, the almost sympathetic look on drug dealers that Grenier provides, presented some challenges, like making it difficult to find subjects willing to appear on camera. Slim Shady Eminem returns to raptastic form on 'Symphony in H' - a short but angry snippet on old school DJ Tony Touch's new album The Piecemaker 3: Return of the 50 MC's. 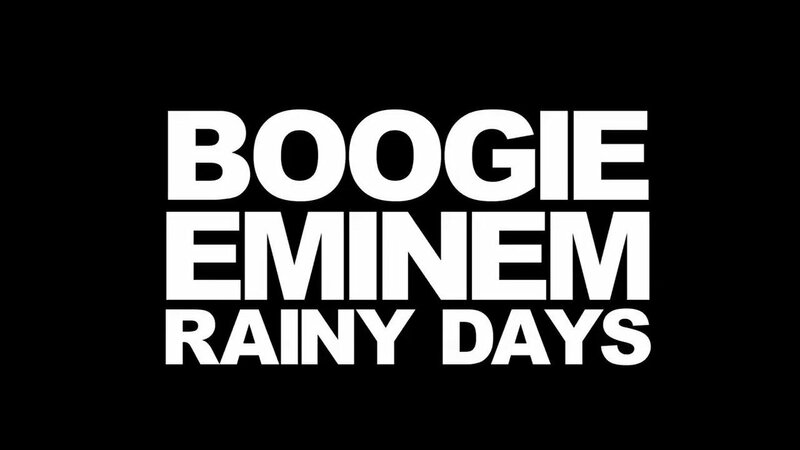 In his distinctive style, Eminem (AKA Marshall Mathers) explodes into the 1min30sec song sneak preview, spitting out a stream of the witty and incisive as well as the bizarre and BUUURN lyrics. In true Shady style he mixes his free associative verse with classic disses on his fellow celebs and complaints about "hoes." "Hell yeah I nailed J. Lo - to the railroad," he rhymes one minute then, "Don't ask me wassup with the hoes, I'm still working the kinks out/ Love stinks, that explains all this anger that's spilling out, and I ain't chilling out/ Got an Oscar, but I'm still a grouch/ I use as a door stop and a prop for the broken leg for the couch," the next, showing the 100 million + selling performer hasn't let his extreme fame and wealth change his ways. The world awaits with bated breath as Eminem prepares to release a new album this summer. First Justin Timberlake and now Eminem is coming out with a new album this year. It will be his first release since the 2010 Recovery and it’s safe to say that a lot of people are eagerly anticipating this one. According to Paul Rosenberg, the president of Eminem’s Shady label, Mathers is gearing up for a summer release and is already well into the process. Rosenberg predicted for Billboard that Eminem’s eighth studio release will drop sometime after Memorial Day. 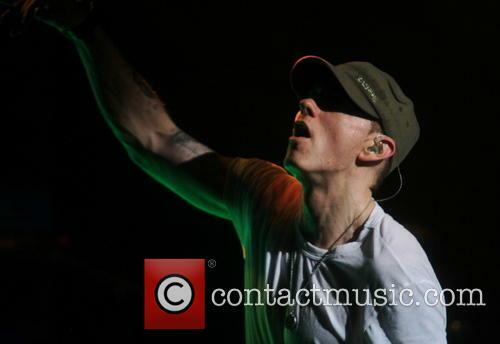 "We fully expect to be releasing a new Eminem album in 2013. He’s been working on it for some time," Rosenberg tells Billboard. "It’s safe to say that it will be post-Memorial Day at some point, but we’re not exactly sure when. We’ve got some dates locked in for him to perform live in Europe in August, so we’re trying to see what else lines up." But hey, European tour dates, that’s also a welcome piece of news for Eminem fans. And with some dates already planned for the States and various collaborations in the works, it is shaping up to be a pretty busy year for the controversial rapper. But let’s face it, we’ve always known that Mathers is a workaholic, ever since the early days of his career. That means one good thing though. When Rosenberg says summer, he really does mean summer. And sooner, rather than later.